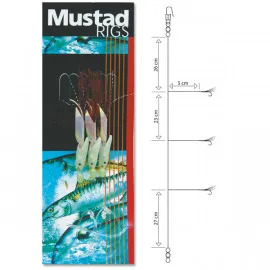 Mustad is currently the best-selling hook brand in the world, and you can find their hooks in over 160 countries. Producing hooks across the disciplines, the brand isn’t just wide spread but prolific. 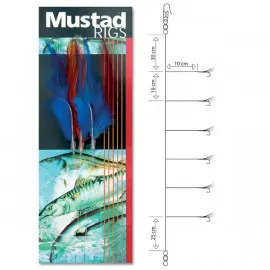 Attributing its success to a killer combination of a well travelled sales force, inspired leadership, and loyal worker, its reign of the fishing hook industry looks set to continue well into its third century of business. The company can trace its roots back almost two centuries. In a small Norwegian town, farmer Hans Skikkelstad established a business that produced all manner of metal objects for farm use – including nails for horseshoes. 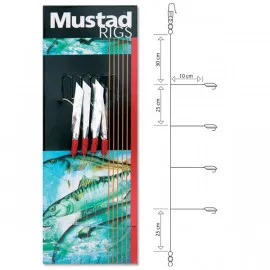 Two generations later, Skikkelstad’s son-in-law (Ole Mustad) and grandson (Hans) had taken control of the business. Hans was an innovative boy, and saw the potential to expand into the growing sea fishing market. From that day, fishhooks became the focus of the company, and it hasn’t looked back since. 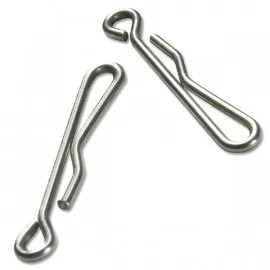 Young Hans was truly visionary, and was streets ahead of his time when it came to sales and marketing – sending his employees out to visit other hook factories around the globe and accumulating this information to project the future market. 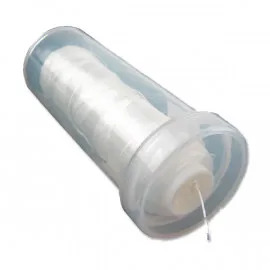 However, at this point the company were still painstakingly making each hook by hand, one by one. Hans realised that the business needed to change this in order to move forward, but it wasn’t until young inventor Mathias Topp came on board that the company could progress in the way it wanted. 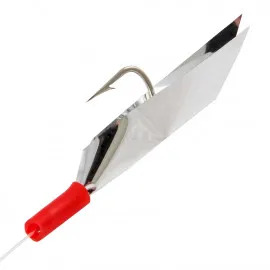 Topp invented the world’s first automatic fishhook machine. 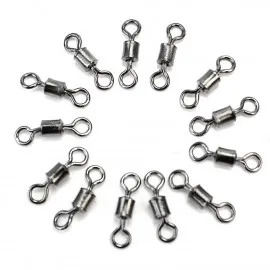 Many of the machines used in fishhook production today are still based from Topp’s initial designs, which have more than stood the test of time. Now that the company had a world class manufacturing system, Hans realised the company need world class fishing expertise too. Henry Haynes was the first of the many English fishermen to lend his skills in fly-tying and metal tempering to the Norwegian company. 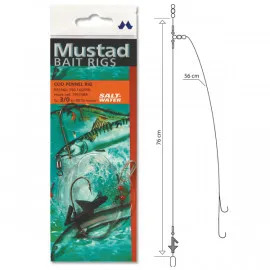 Hans wanted the company to be completely self-sufficient, and Mustad was the first company to completely train all its own workers and fully develop its own specialised marketing strategy. This has ensured that the skills of the company have been passed down through the generations, and many of the brand’s current employees can trace their family history through the company. 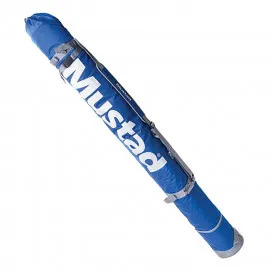 Mustad was one of the first European fishing companies to make waves in the American market and it bought its first distribution centre in the 1950s. Its American presence has experienced continued growth over the last 60 years and is still one of the most thriving areas of the business. 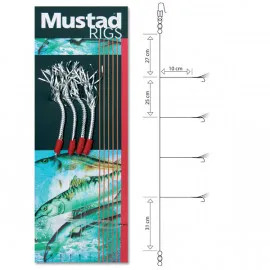 Its base expanded further in 1970, when the brand established a fishhook factory and retail outlet in Singapore and today it boasts hook manufacturing plants in Brazil and Portugal, too. 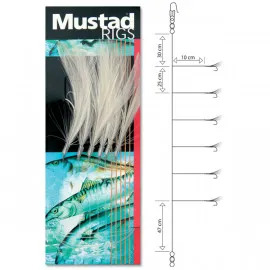 These bases have also allowed Mustad to expand its product portfolio in order to meet the demands of these new markets and the brand is now a prolific producer of all manner of terminal tackle items. 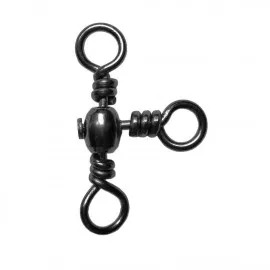 Today, all hook manufacture has been transferred to the mammoth Chinese factory in Wuxi.